Rémi Quirion (Chief Scientist, Quebec) says that the world’s most popular cryptocurrency, Bitcoin is not used for illegal activities, such as money laundering and tax evasion is majorly overblown, as reported by Forbes on 18th April 2018. According to them, the public and transparent nature of the blockchain of Bitcoin that records transactions and distribute them on the global network. It is not a good platform to get engage in anonymous illegal activity. The given statement refers to the study from Center on Illicit Finance and Sanctions stating that “Bitcoins” that are used for illegal activities just represent 0.61% conversion and trade services from 2013-2016. In the same period, the maximum proportion was only 1.07%. 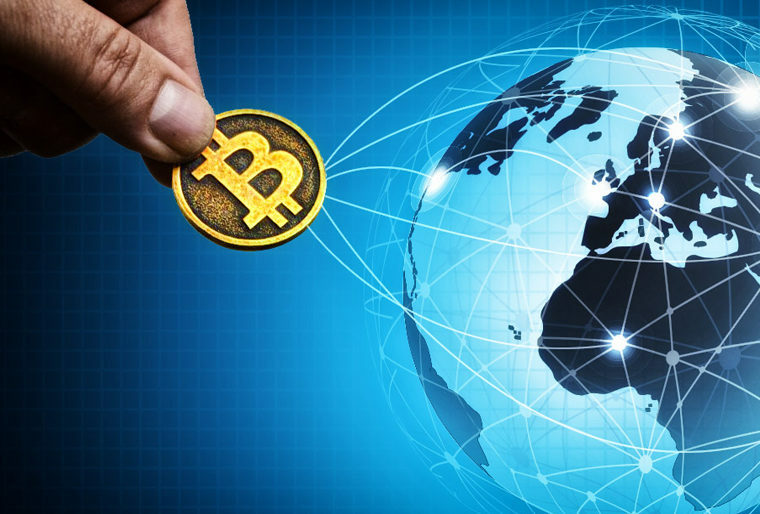 However the statement majorly disproves Bitcoin allegations that it is a tool for illicit activities, it urge the investors of Bitcoin to stay cautious by adding that final responsibility falls on the user. In the previous month, TMX Group (Toronto Stock Exchange’s operator) made an announcement that its one subsidiary entered in the partnership of opening a crypto brokerage company in Canada.